Nice and soft rattle of Happy Horse in the shape of a sweet rabbit. 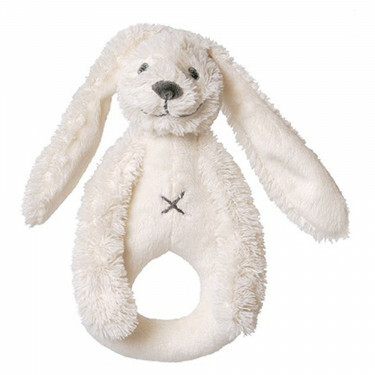 Beautiful soft rabbit rattle from Happy Horse. Your child can play and cuddle with these lovely rattle.